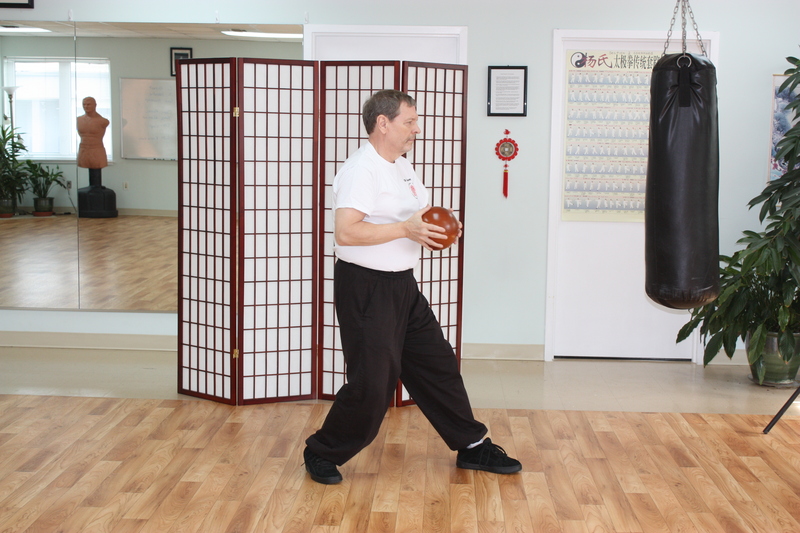 ← What is Taijiquan (Tai Chi Chuan)? What is Qigong (Chi Gong)? World Tai Chi and Qigong Day will be celebrated on Saturday April 28 with events world wide beginning at 10 AM in each time zone. Here in Herndon, VA, Qi Elements Center for Taijiquan and Qigong will have an open house with demonstrations and workshops on Taiji and Qigong exercise from 10 AM to 12 Noon, followed by a pot luck lunch from Noon to 1 PM. Chinese Qigong has existed for over 2,500 years. Qigong exercise involves the coordination of mind, body, breath, internal energy or Qi (Chi) and spirit. There are many different types of Qigong exercise. Nei Dan or internal Qigong involves exercises such as meditation, cultivation and circulation of internal energy. Wai Dan or external Qigong uses physical movement to cultivate and circulate internal energy. Qigong is divided into several types, including Medical Qigong aimed at improving health and treating illnesses, Scholar Qigong aimed at achieving longevity and Martial Qigong aimed at cultivating internal energy for fighting. If you want to learn more about Qigong, please come and join us on World Tai Chi and Qigong Day at Qi Elements, 464 Herndon Parkway, Suite 215, Herndon, VA 20170. This entry was posted in qigong, staying well, tai chi chuan, taijiquan. Bookmark the permalink.